There is a lot of what I call Seriously Sloppy Automation #SSA going on — much of which can be found on IFTTT. 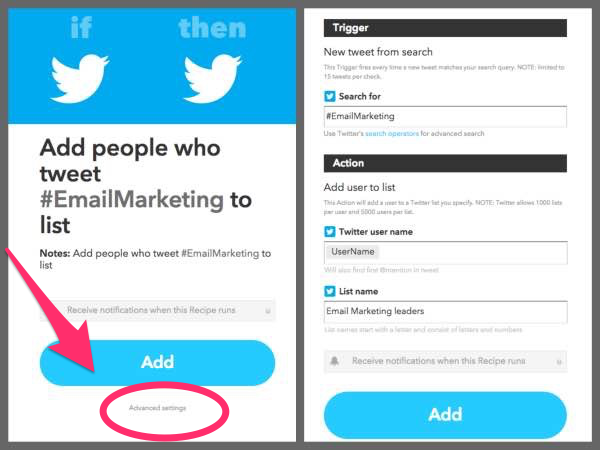 For example, IFTTT formulas using hashtags to build Twitter lists with ridiculously glamorous names like “Email Marketing Leader” for anyone that uses the hashtag #emailmarketing or “Marketing Automation Pros” for those who use the hashtag #marketingautomation. Since when did using a hashtag make you a PRO? That sort of sloppy automation happens either on purpose as part of a Notice Me strategy or when people don’t bother checking advanced settings when adding a new IFTTT recipe. 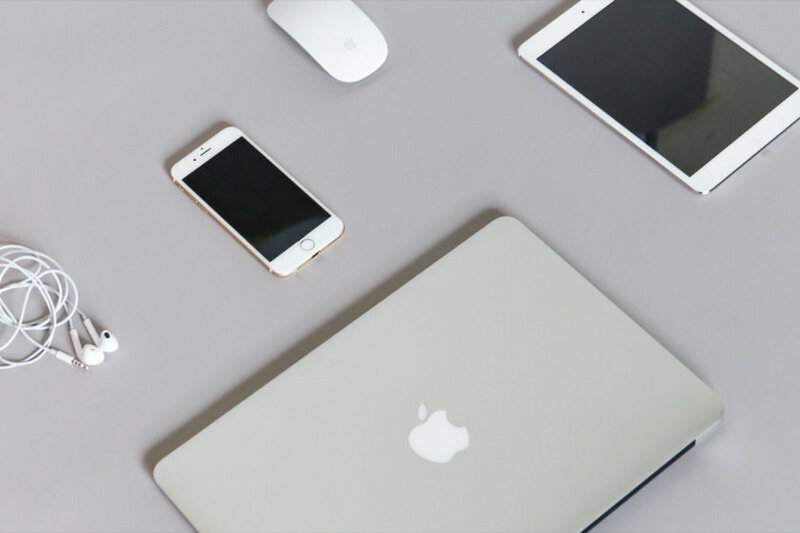 This can be dangerous when the IFTTT recipe has something hidden in the advanced settings. 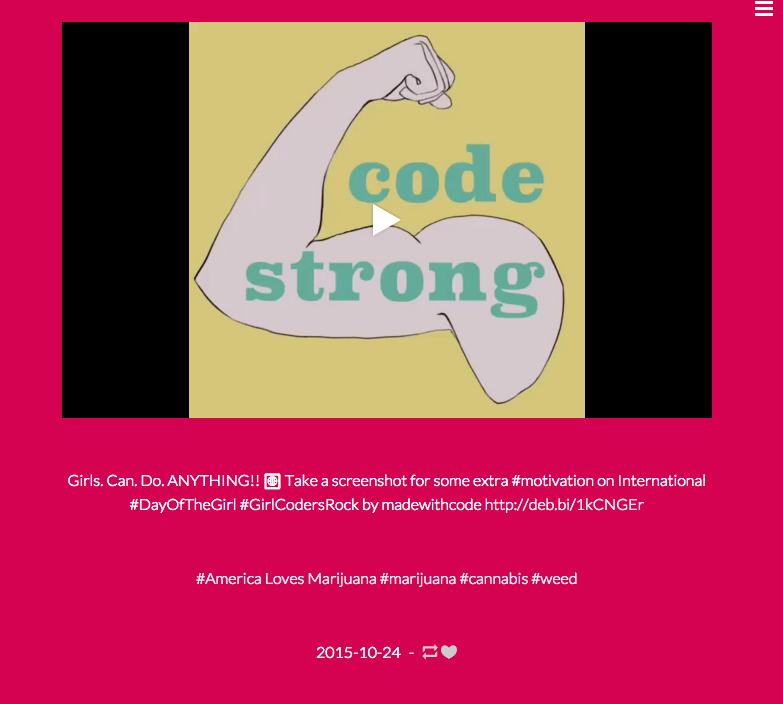 For example, tags like #America Loves Marijuana #marijuana #cannabis #weed. Which happened to me when I used a stupid IFTTT recipe to auto-post to Tumblr without checking the advanced settings. I was also using my own URL shortener, which made things look worse. 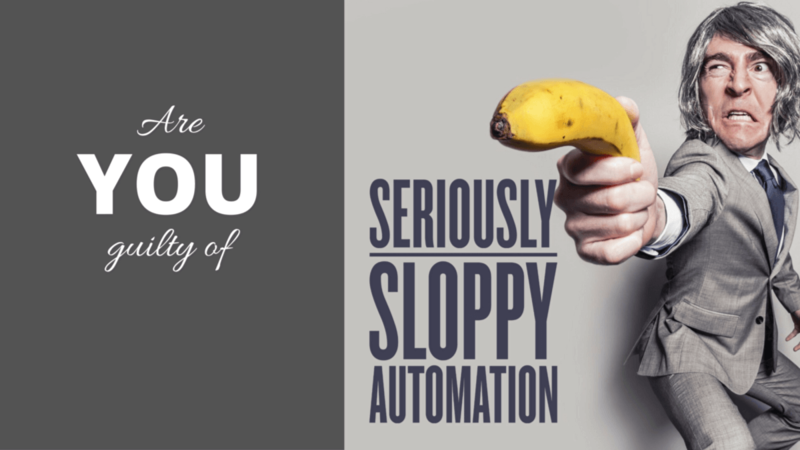 Relying on someone else to do your automation for you leaves you at their mercy. Blind reliance is even worse. Or at the very least, check the damn advanced settings before adding it.